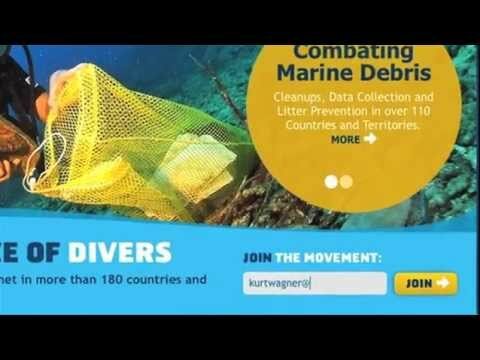 •How Project AWARE unites scuba divers and water enthusiasts to make a difference. •About environmental issues in the ocean commons and coastal zones. •About fisheries challenges and sustainability problems. •What’s happening to coral reefs and reef inhabitants. •Your role in protecting aquatic environments.